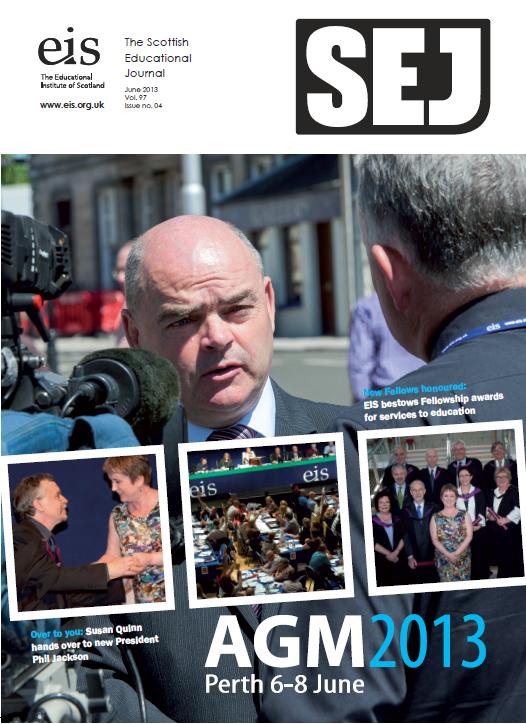 The 2013 AGM agreed a major campaign on workload reduction (page 2). 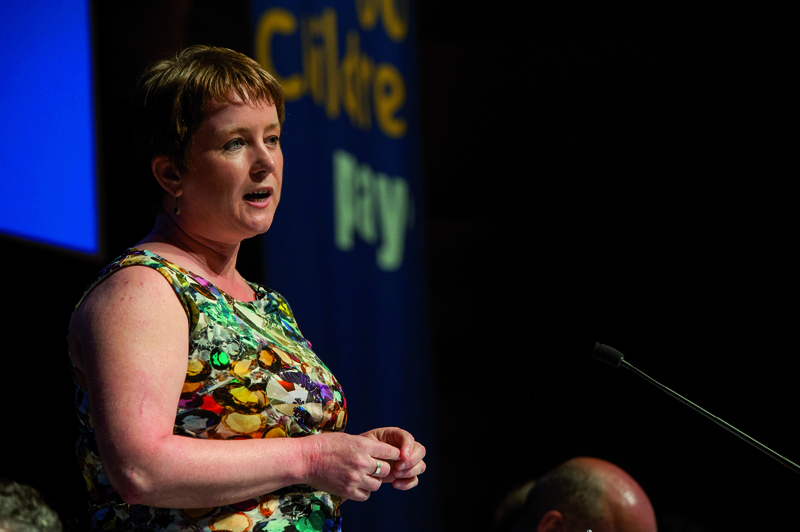 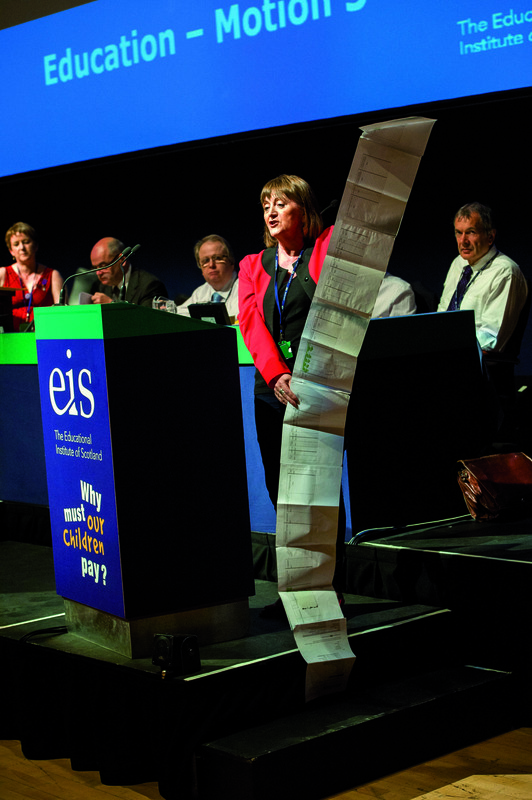 EIS President used her address to the AGM to highlight the many achievements of Scottish Education, while warning of the many threats it continues to face (page 6). 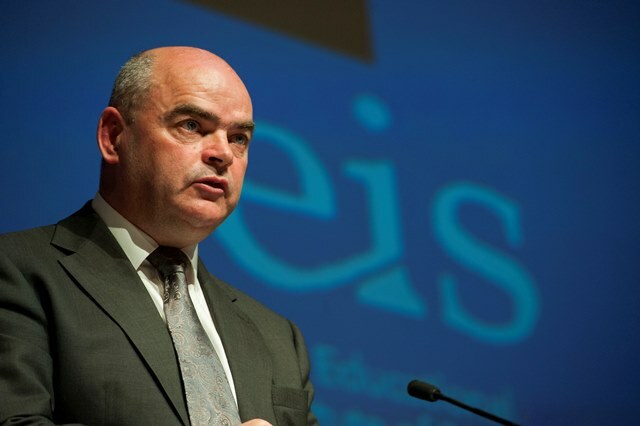 EIS General Secretary Larry Flanagan looks back over a busy year (page 10). 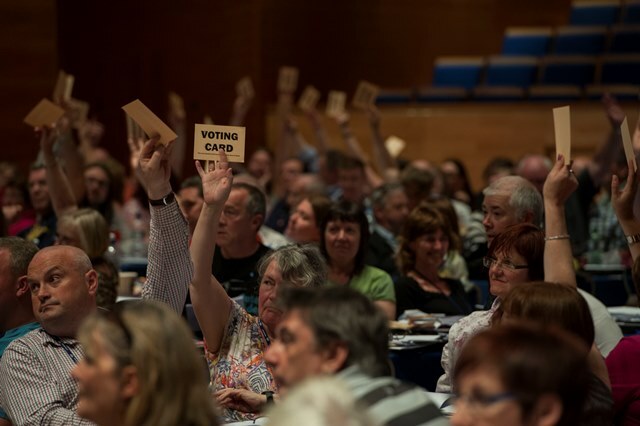 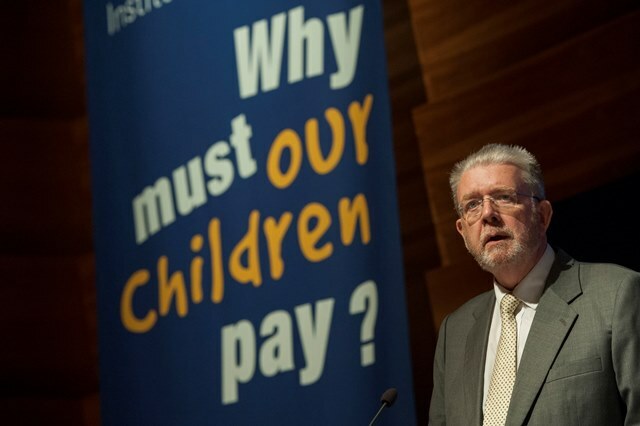 At this year's AGM, a number of new elements were introduced including greater use of the Concert Hall's Audio-Visual facilities and the appearance of Cabinet Secretary for Education and Lifelong Learning Mike Russell(Page 15).